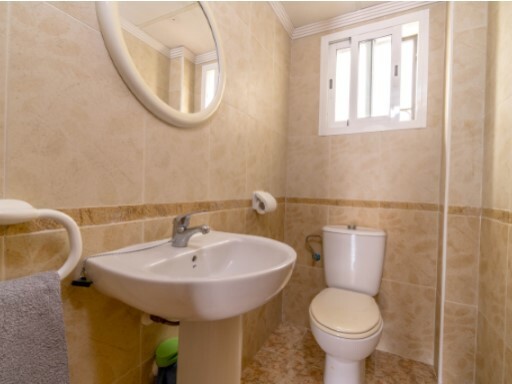 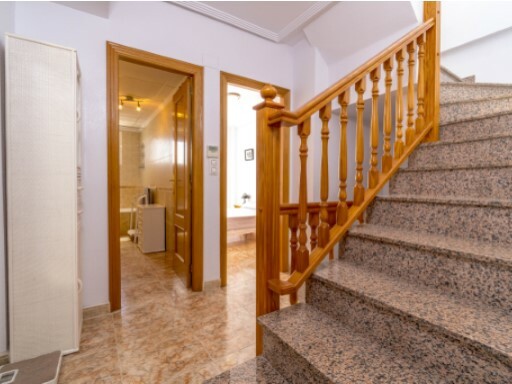 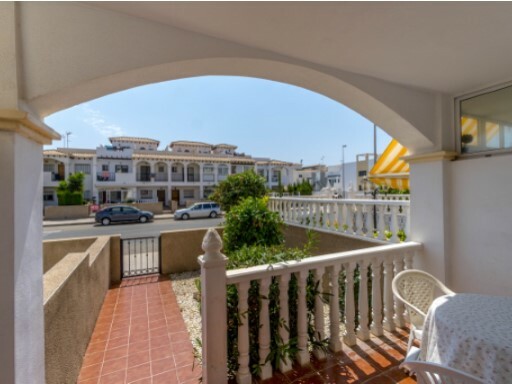 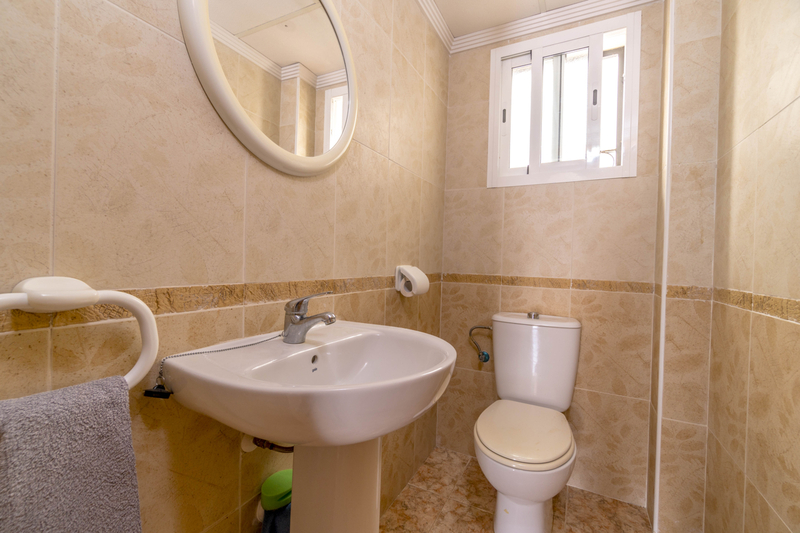 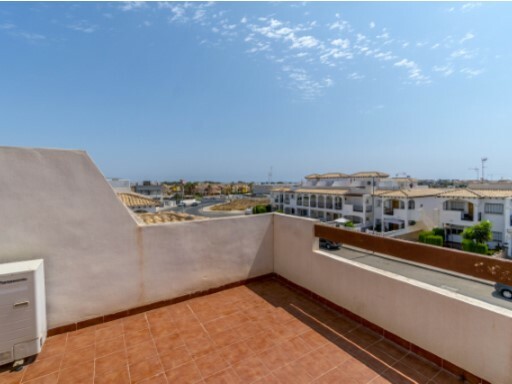 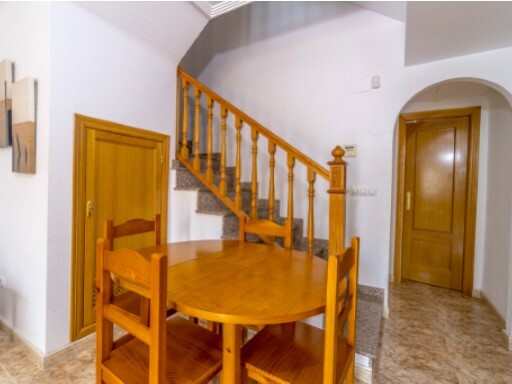 Beautiful townhouse located in La Ciñuelica, Orihuela Costa. 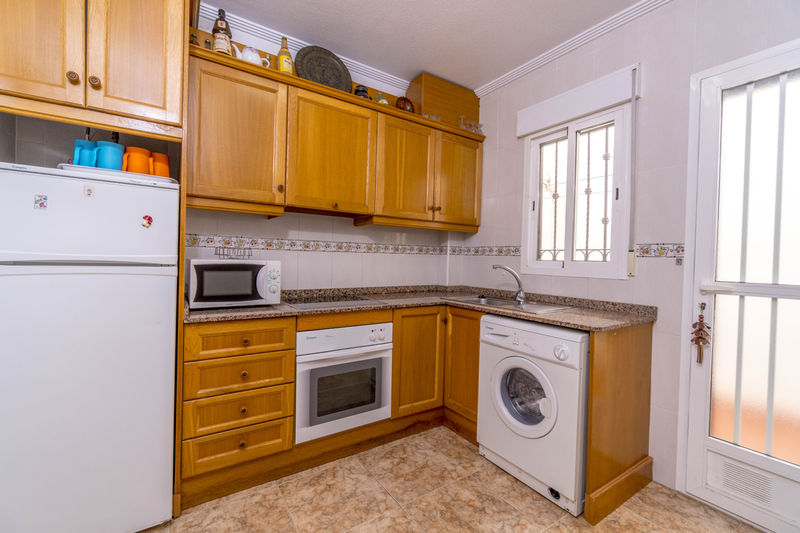 The house has 2 bedrooms, 2 bathrooms, kitchen, living room and terrace of 5m2. 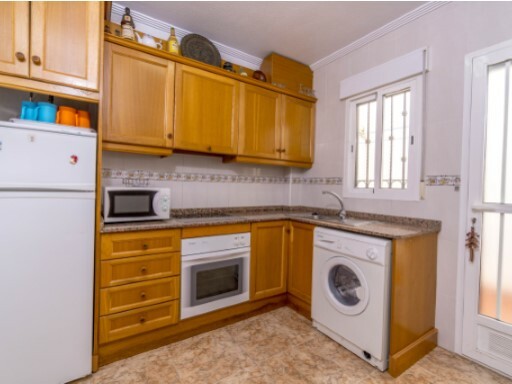 The property also has a garage and storage room. 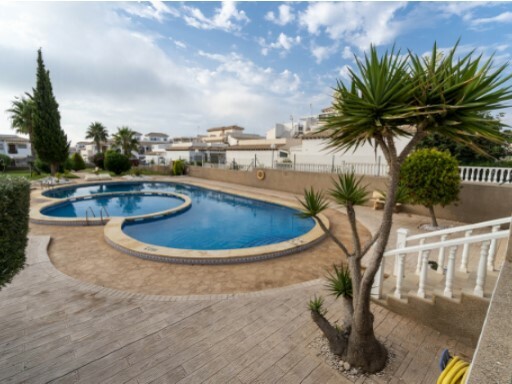 With an area of ​​81 m2 and a plot of 15m2, landscaped areas and private pool. 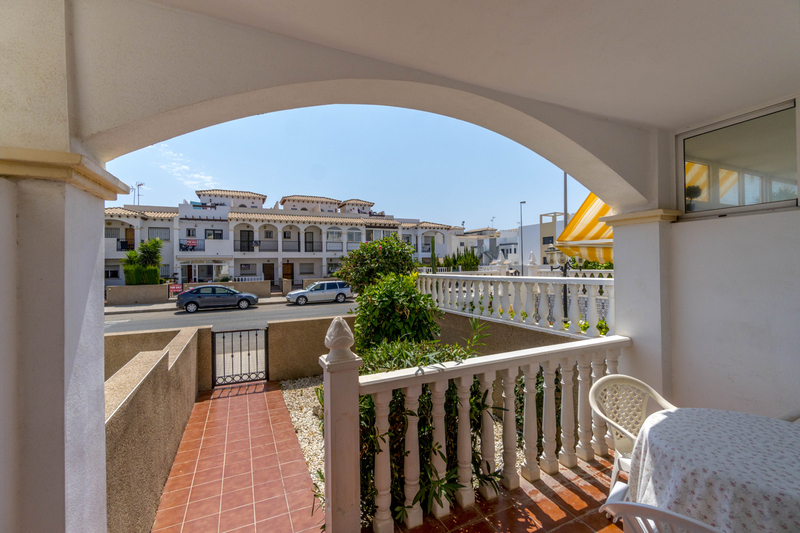 La Ciñuelica is an urbanization at the foot of the sea, where you can enjoy water sports, leisure and beaches. 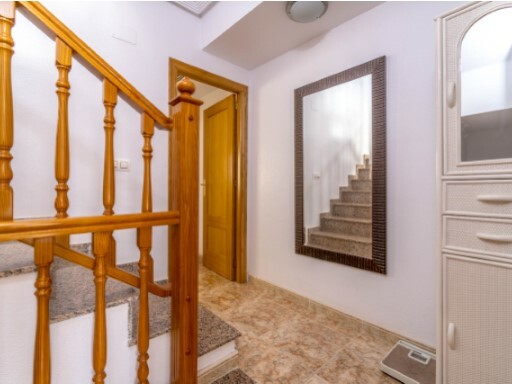 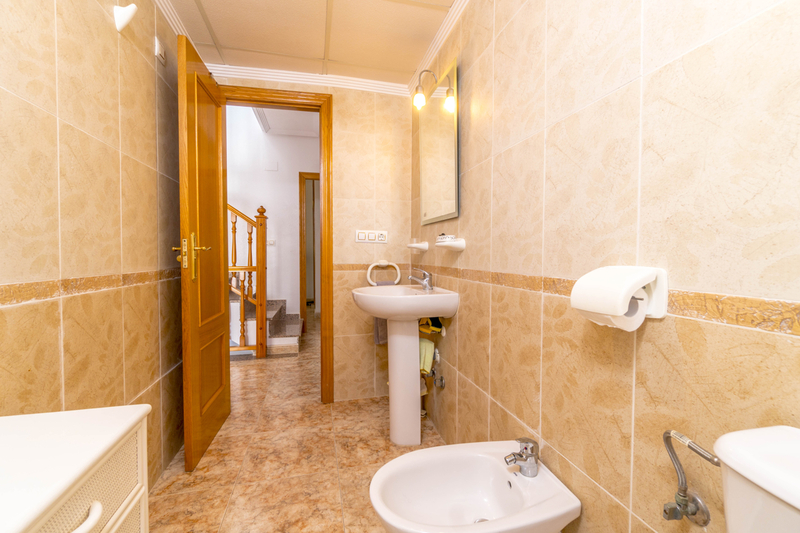 It is close to all services such as the Zenia Boulevard Shopping Center and sports centers. 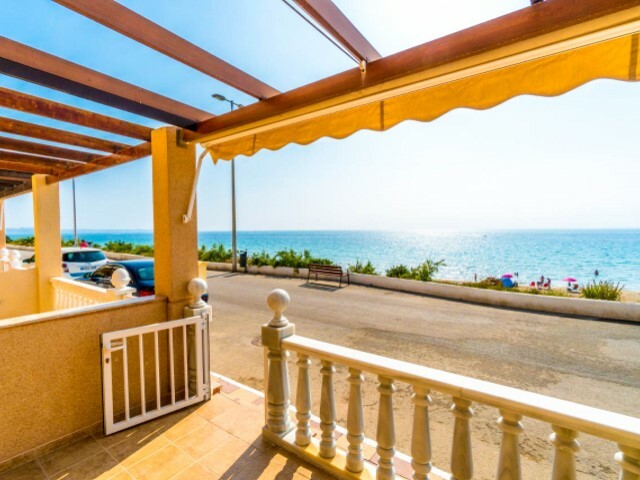 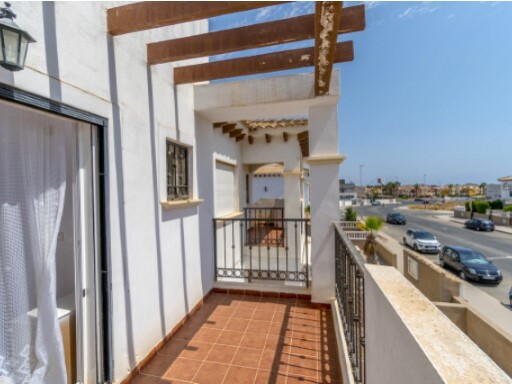 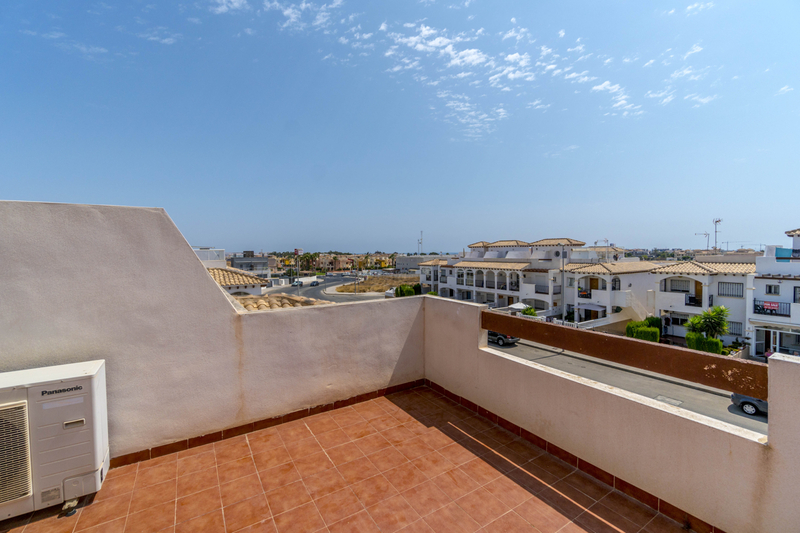 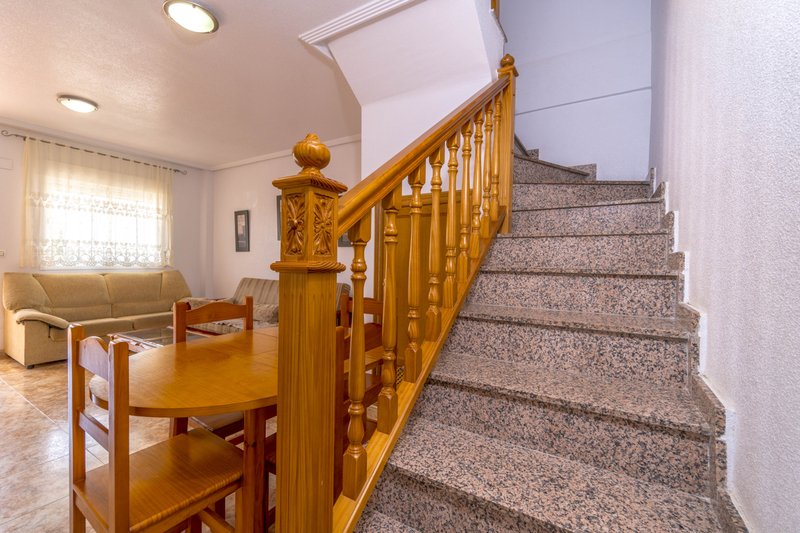 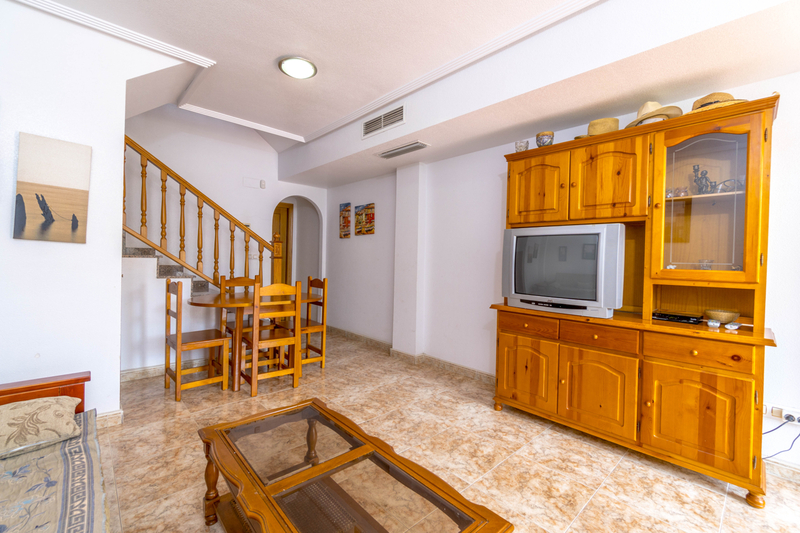 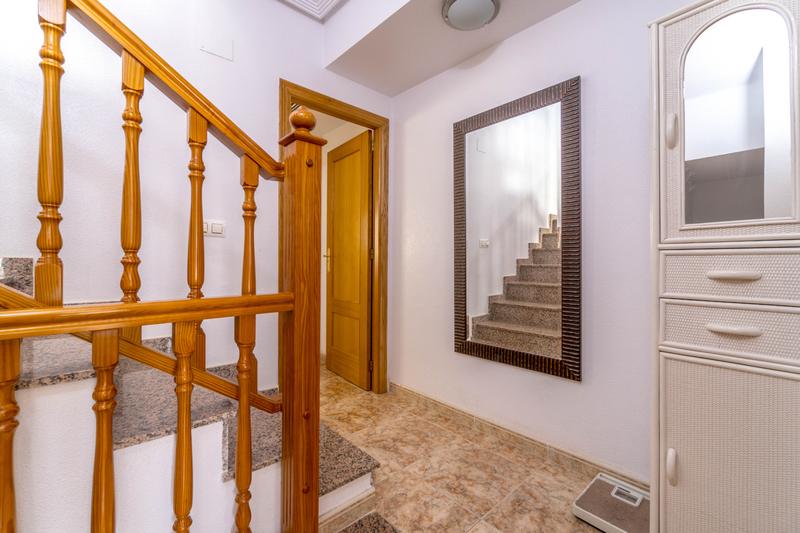 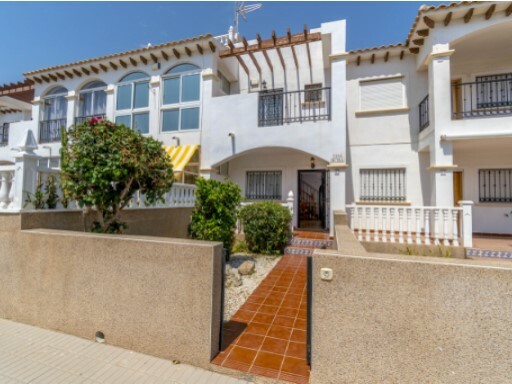 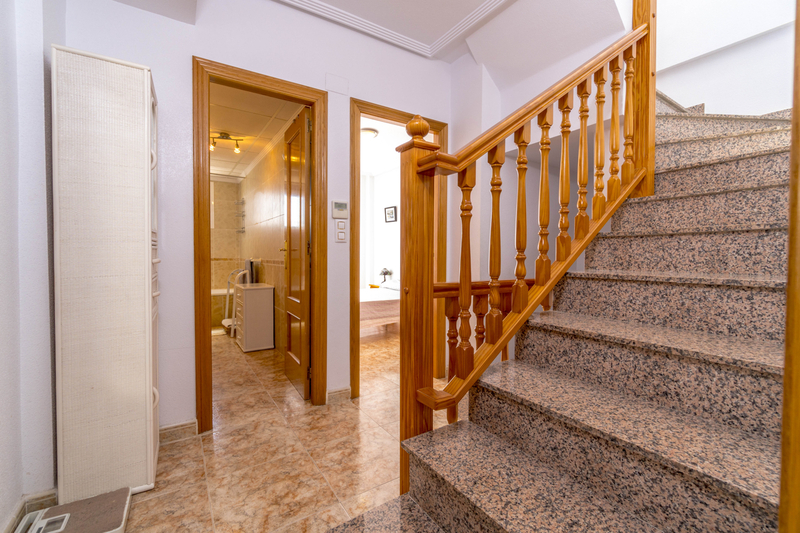 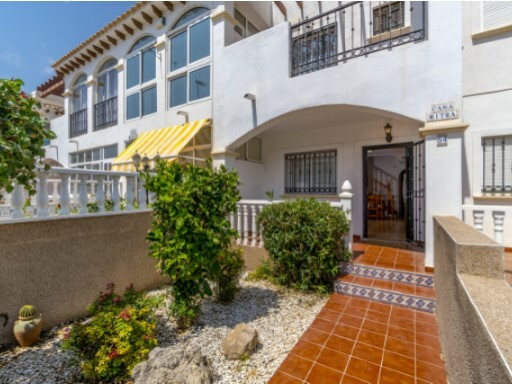 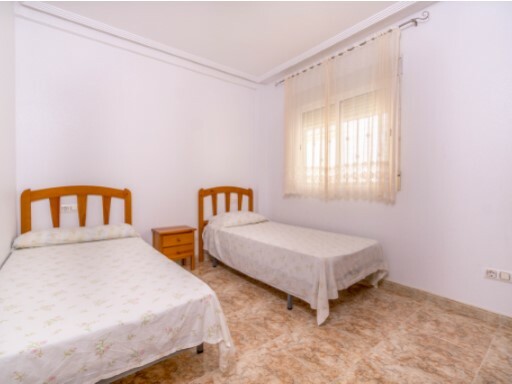 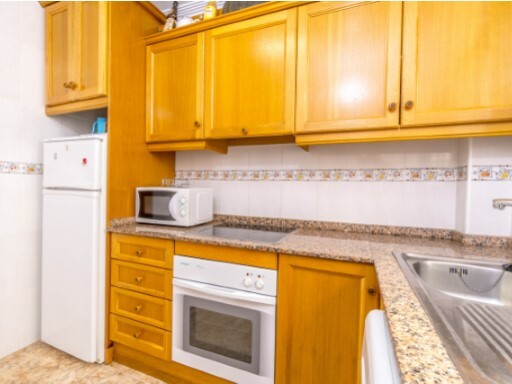 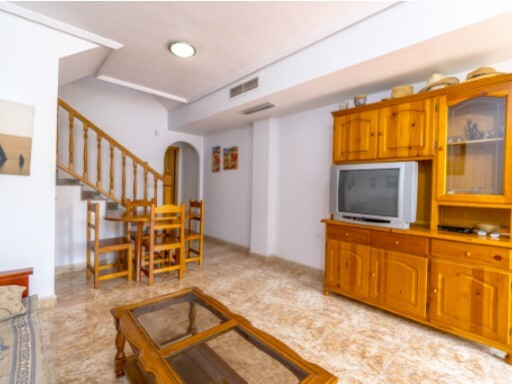 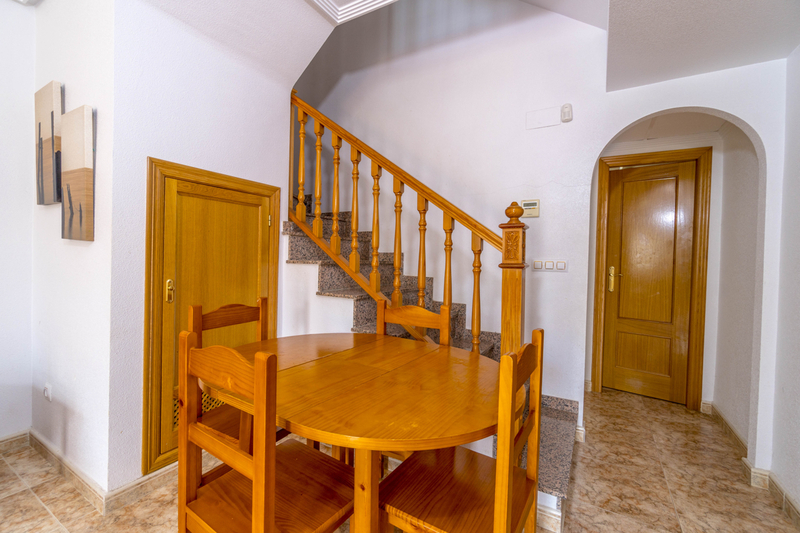 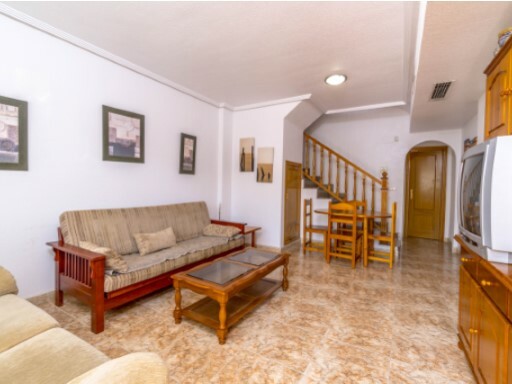 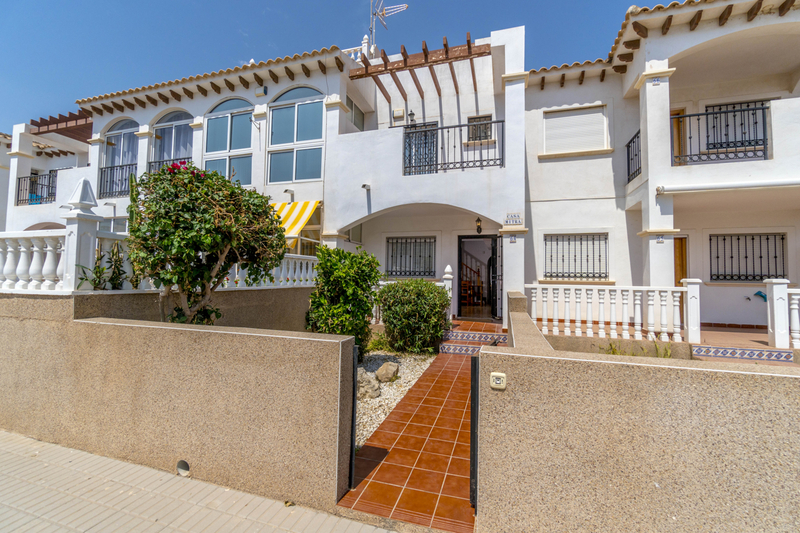 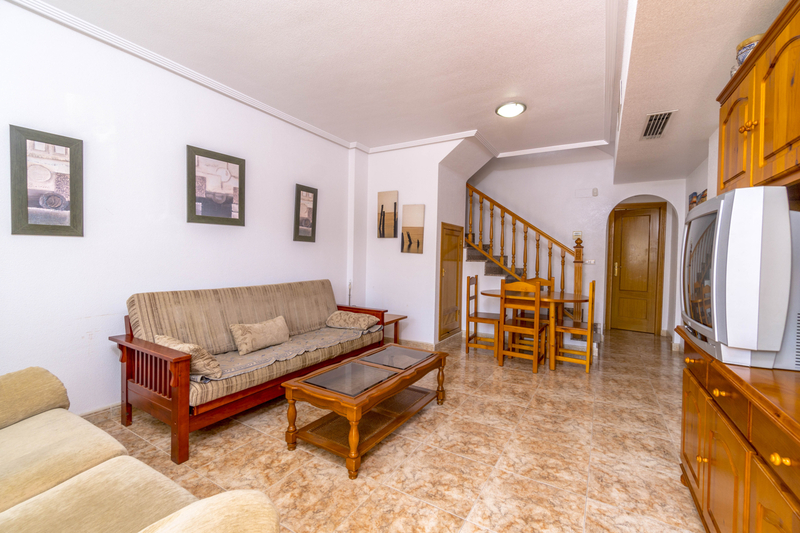 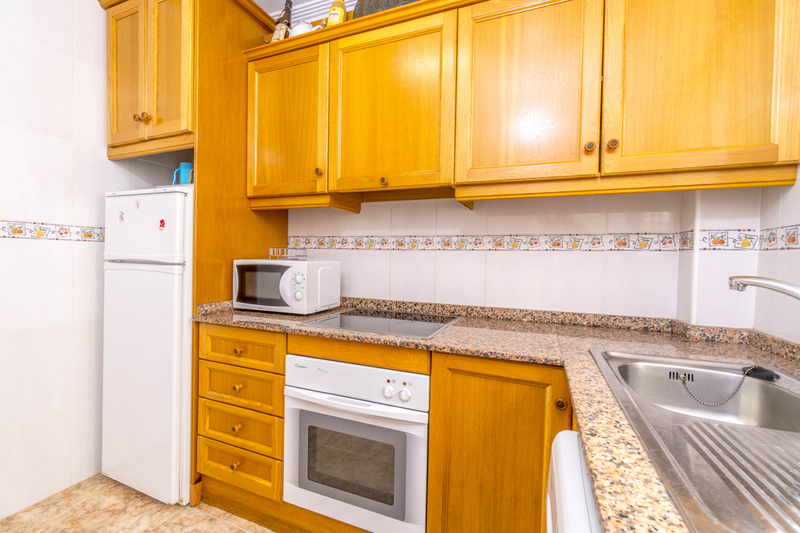 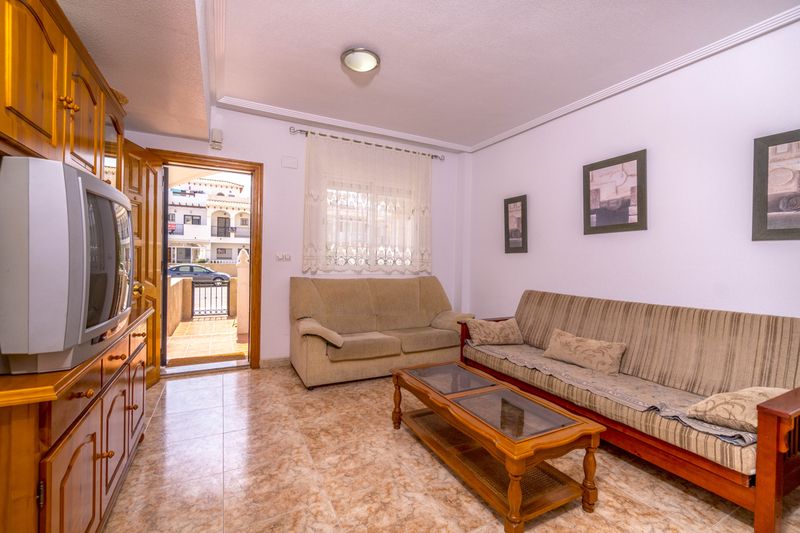 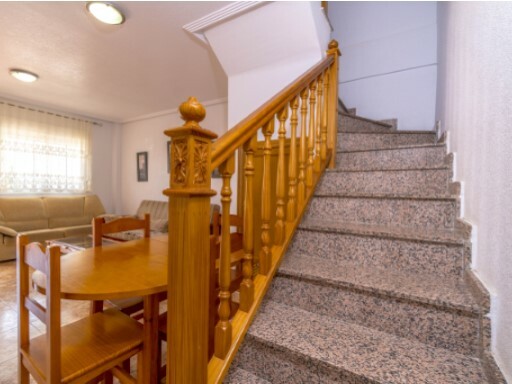 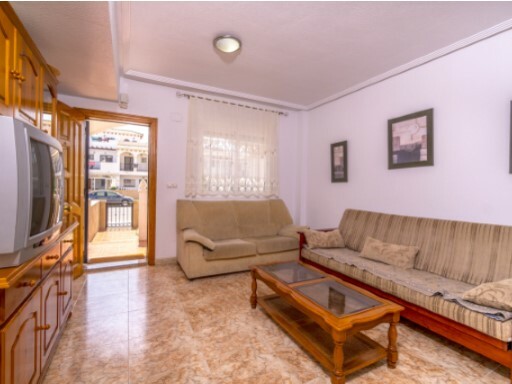 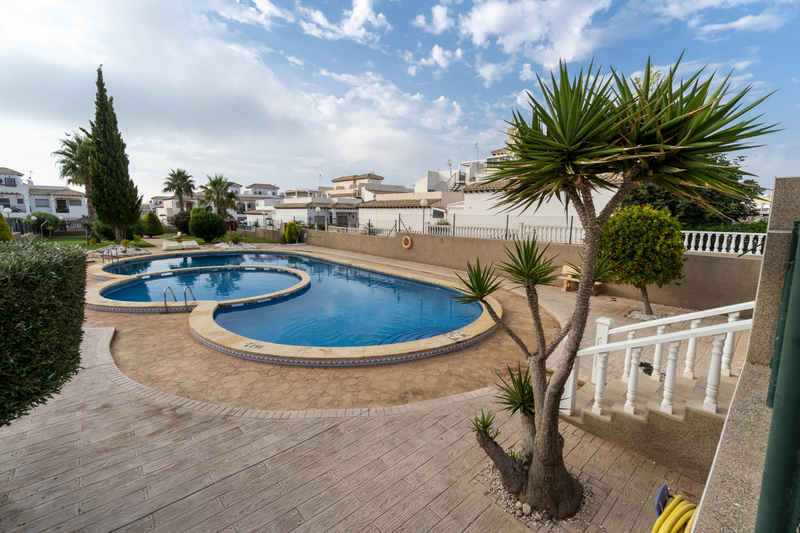 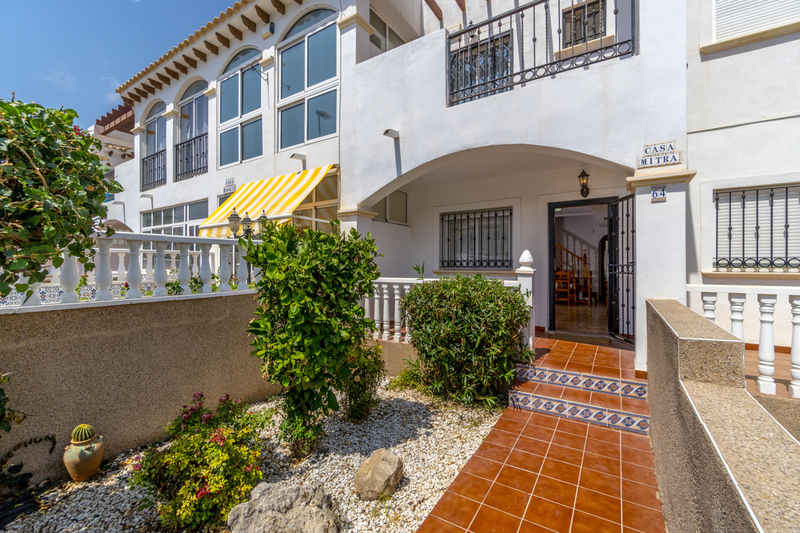 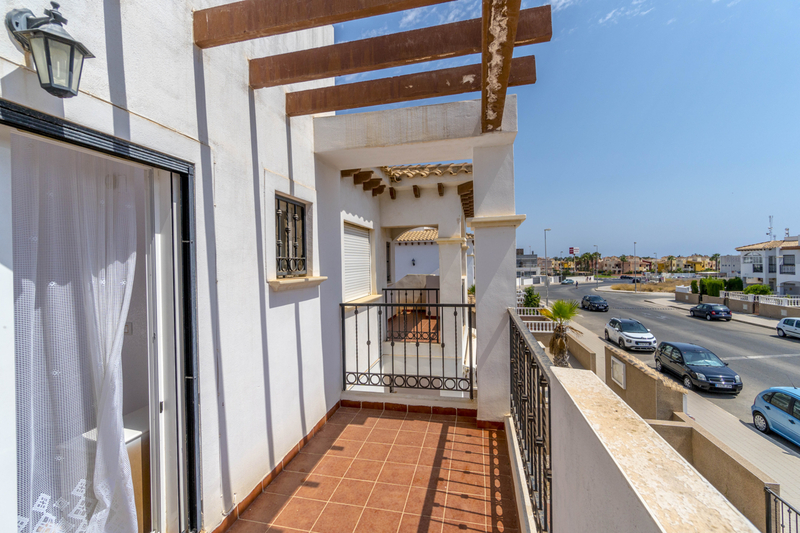 Walking distance to Cala Piteras, Punta Prima Beach and Playa Flamenca as well as the other blue flag beaches of Orihuela Costa and Torrevieja. 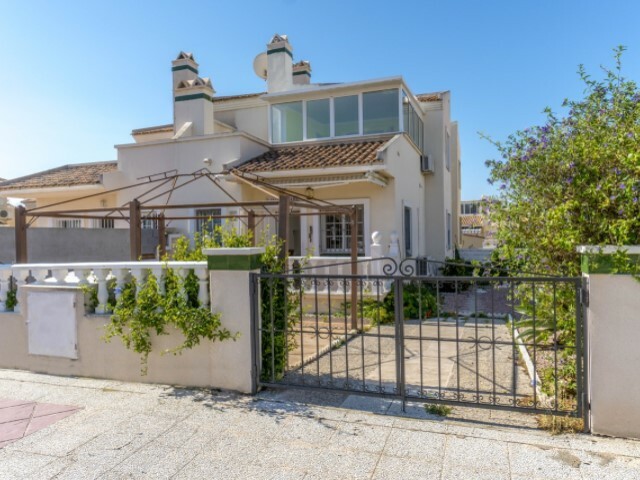 A few minutes drive from the golf courses Las Colinas, Campoamor, Las Ramblas and Villamartin.